I get so many questions from readers and friends asking where I buy my farmhouse kitchen decor. and though places like Walmart and Target are jumping on the farmhouse bandwagon, they only offer a small selection of what’s available on the market right now. 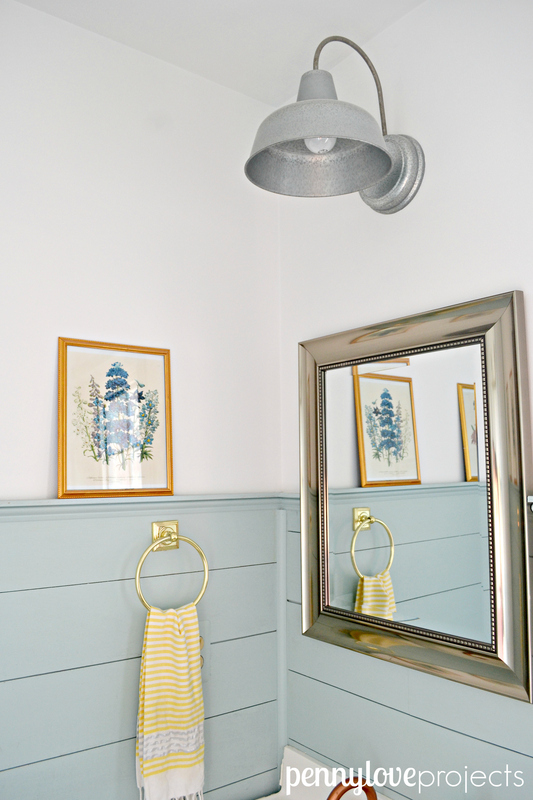 There are so many shops online that specialize in farmhouse decor, and I’m going to share a few of them with you today! 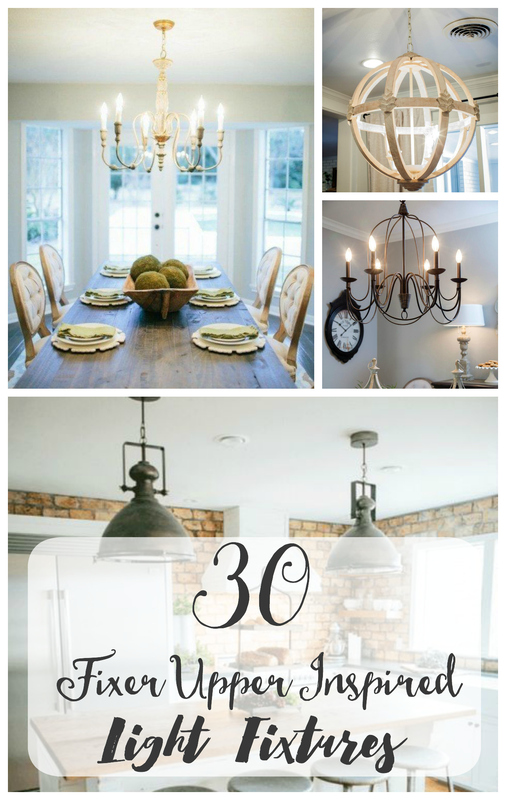 For this list I focused on farmhouse kitchen decor, since the kitchen is the heart of my home. I love walking in to a clean and organized kitchen. 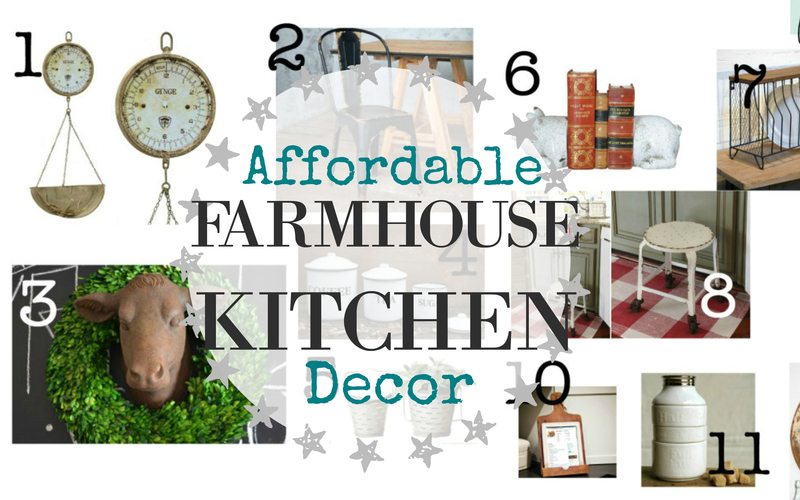 Farmhouse kitchen decor really makes my kitchen stand out and gives my home a lived in feel. 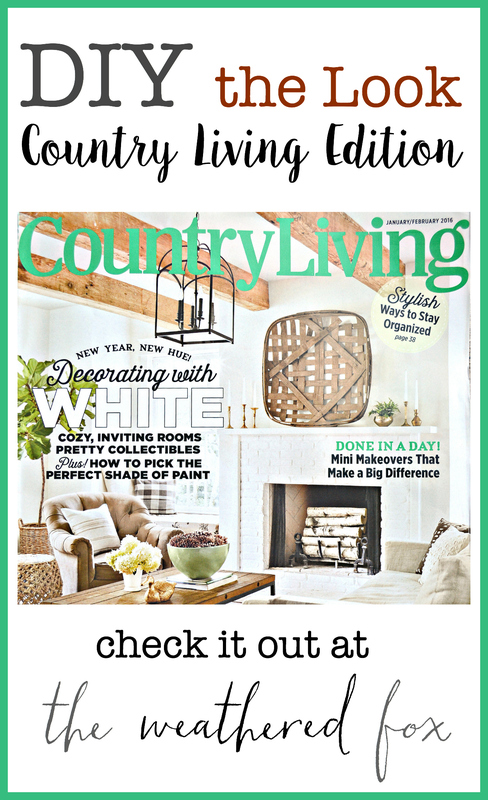 Here are 18 farmhouse kitchen decor items you can buy that will add that cozy cottage feel to your kitchen! Now, of course these items all replicate a worn in, antique or distressed look. They’re not the real deal. 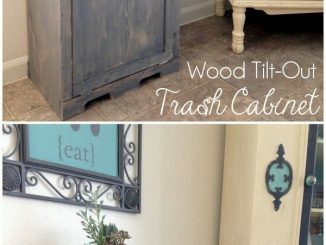 you need to do some junkin’! For the real deal farmhouse kitchen decor, you need to go to flea markets, yard sales, estate sales, barn sales, and garbage piles. Yea, you heard me right. Even garbage piles ? 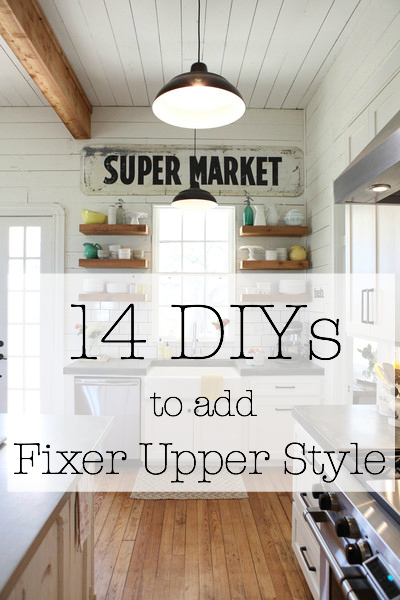 I’ll be adding a lot more of my farmhouse decor favorites throughout the year. Do you have any decor specific items you want me to be on the lookout for? Shoot me a comment below!